Microsoft and Apple- If you had invested in either Apple or Microsoft at the time of its initial public offering, or IPO, your gamble would have paid off big time. 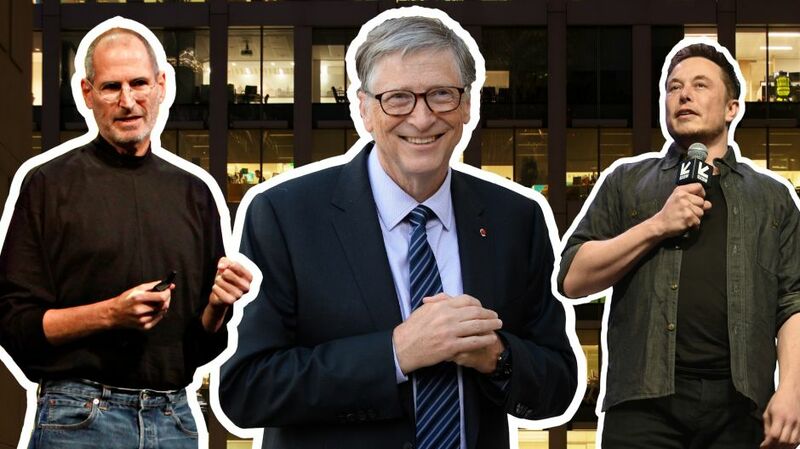 But one of these tech heavyweights would have earned you significantly more than the other. A $1,000 investment in Apple on the day of its IPO on December 12, 1980, would be worth more than $425,000 today, according to CNBC calculations. However, a $1,000 investment in Microsoft on the day of its IPO on March 13, 1986, would be worth more than $1.7 million, or around four times more. Those figures include price appreciation and dividends. Returns also account for stock splits and other corporate events. While both Apple and Microsoft stock have performed well, any individual stock can over- or under-perform and past returns do not predict future results. Microsoft dominated the tech industry throughout the 80s and 90s and was successful long before 1986. Although Microsoft was founded in 1975, the company waited 11 years before going public, primarily because CEO and co-founder Bill Gates wanted to retain as much control of the company as possible. It helped that Microsoft was so profitable that it didn’t need outside money in order to grow. The eventual IPO was an immediate success. It opened at a price of $21 per share, but “the first trade took place at $25.50 a share, an indication of the fierce demand for the stock,” the Seattle Post-Intelligencer reported at the time. Microsoft continued to lead the way in the software world. On the heels of the release of Windows 2.0 in 1987, it became the largest software company in the world by sales. Over the next few decades, Microsoft continued to innovate and expand its scope. One of its most successful releases came in the in the mid-90s with the introduction of Windows 95. Microsoft sold an astounding 40 million copies in its first year. In 2001, the company introduced the Xbox, which was also an immediate hit and sold 1.5 million units in less than two months. The console grounded Microsoft in the video game space, and that became one of its most profitable divisions. Microsoft’s popularity began to wane in the early 2000s as it released a string of unpopular products and failed to keep up with modern trends but, when Satya Nadella took over as CEO in 2014, he oversaw a major turnaround. The post If you invested $1,000 in Microsoft and Apple at IPO, this one would have made you 4 times as rich appeared first on erpinnews.